Today, Nintendo announced that Fire Emblem Warriors will receive DLC after its October 20 release. The hack-and-slash crossover will be released on Nintendo Switch and New Nintendo 3DS, and will be supported by DLC until early next year. Season Pass (Oct. 20, $19.99): The Fire Emblem Warriors Season Pass includes all three DLC packs, which become available as they release. Each DLC pack is filled with new playable characters and weapons. By purchasing the Season Pass for either the Nintendo Switch or New Nintendo 3DS version, players will receive a bridal costume for Lucina. DLC Pack #1 (Dec 2017, $8.99): The content in this pack is inspired by Fire Emblem Fates. 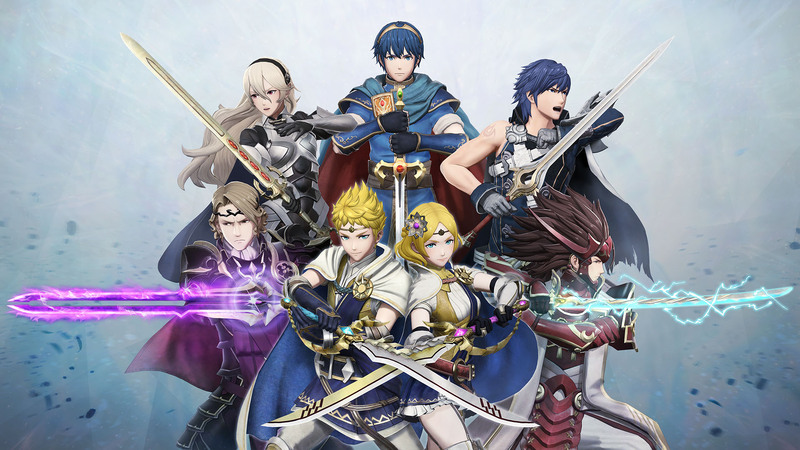 DLC Pack #2 (Feb 2018, $8.99): Many of the characters and items in this DLC pack hail from Fire Emblem: Shadow Dragon. DLC Pack #3 (March 2018, $8.99): Fans of Fire Emblem Awakening will love this DLC, as much of the content is themed after the classic game. This is not the first time that a Fire Emblem game included DLC, as the recently released Fire Emblem Echoes had a DLC schedule for new characters, maps, and other items. Stay tuned for more news here on Gaming Trend.